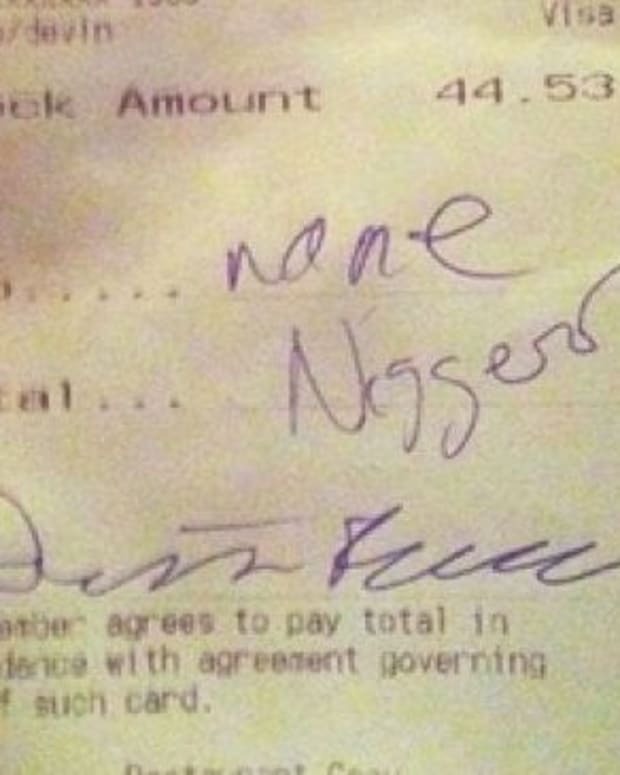 The touching story of a family’s experience at a local Red Lobster restaurant has gone viral. 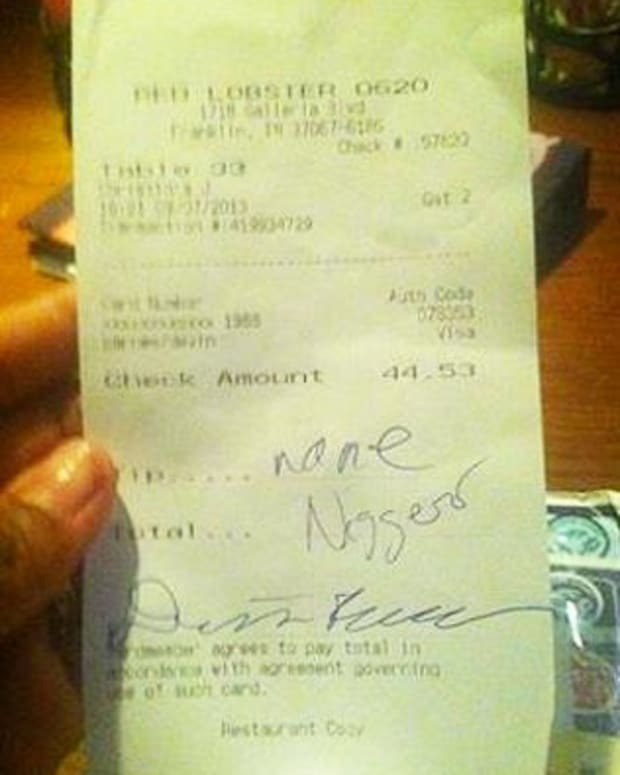 Reddit user “Coppin-it-washin-it” took to the social media site to share what a Red Lobster restaurant did to help his grieving mother. 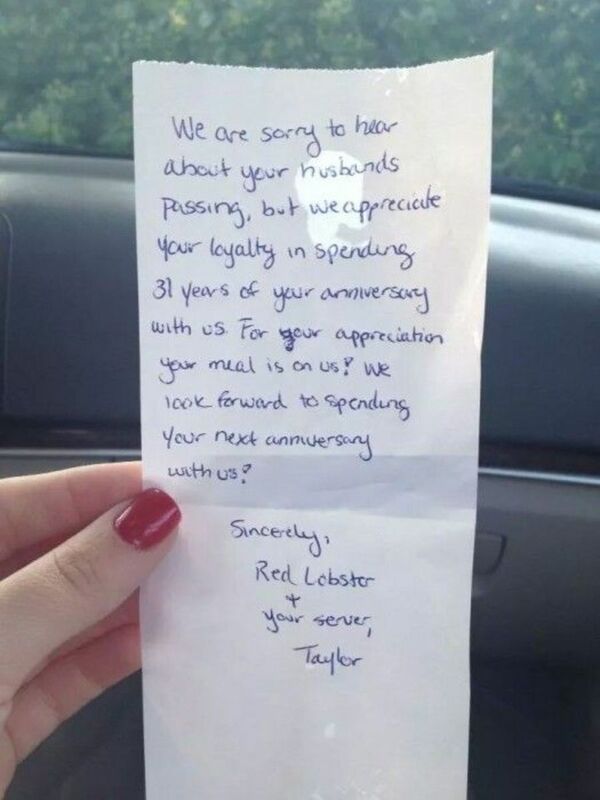 The user writes that his parents had a tradition to go on a date at their local Red Lobster restaurant every year on their anniversary, but this year, the tradition stopped after his father died of cancer. 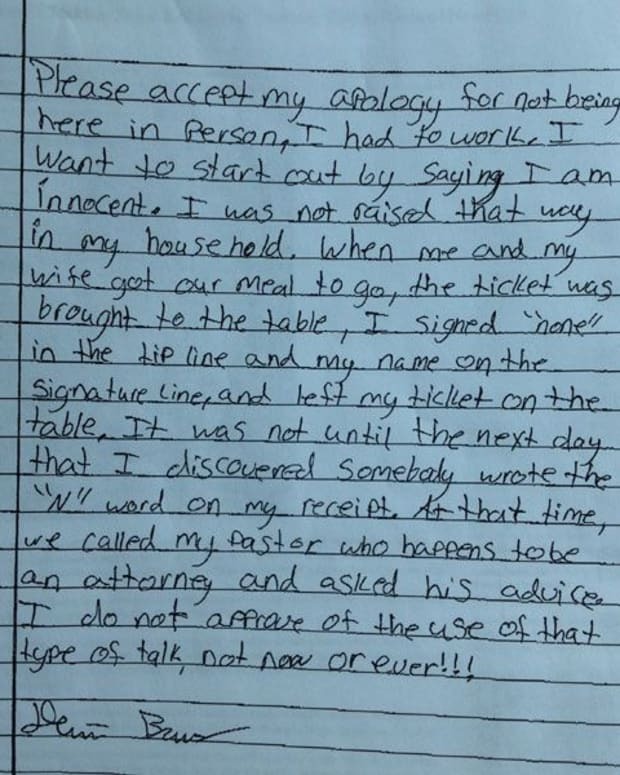 In order to keep the tradition going, the user’s sister took her mother to the restaurant, but when they went to pay, they received a touching note from the server. 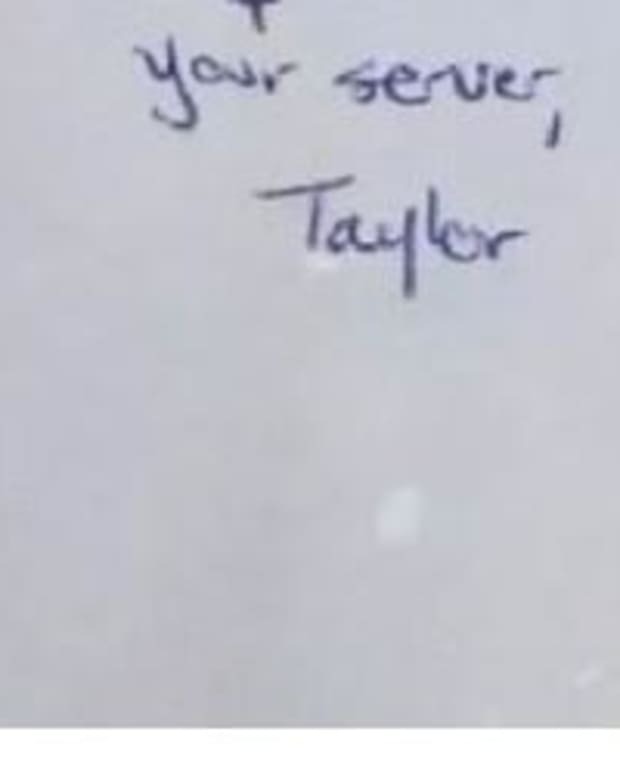 Some users on Reddit questioned the authenticity of the note and story, but others shared similar experiences that they’ve had with the restaurant chain. 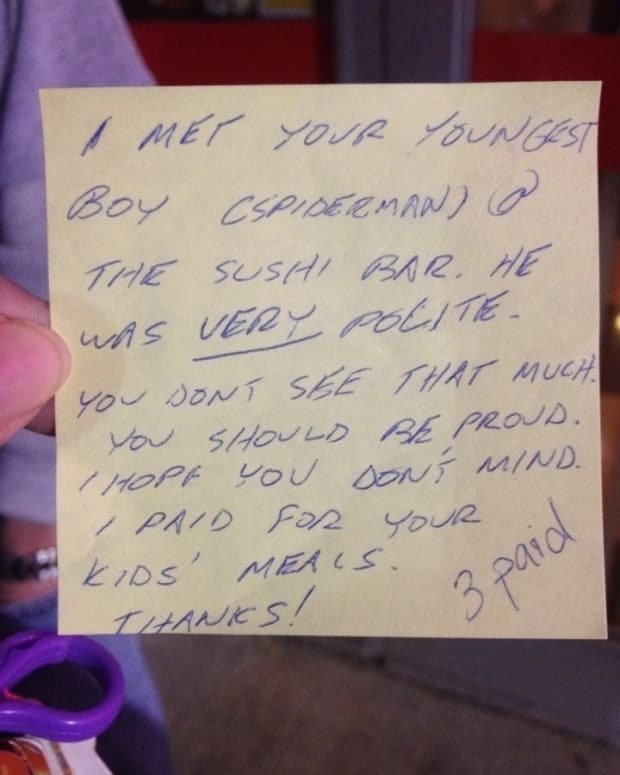 Take a look at the touching note below.